320-330 La Trobe Street has a Walk Score of 100 out of 100. This location is a Walker’s Paradise so daily errands do not require a car. 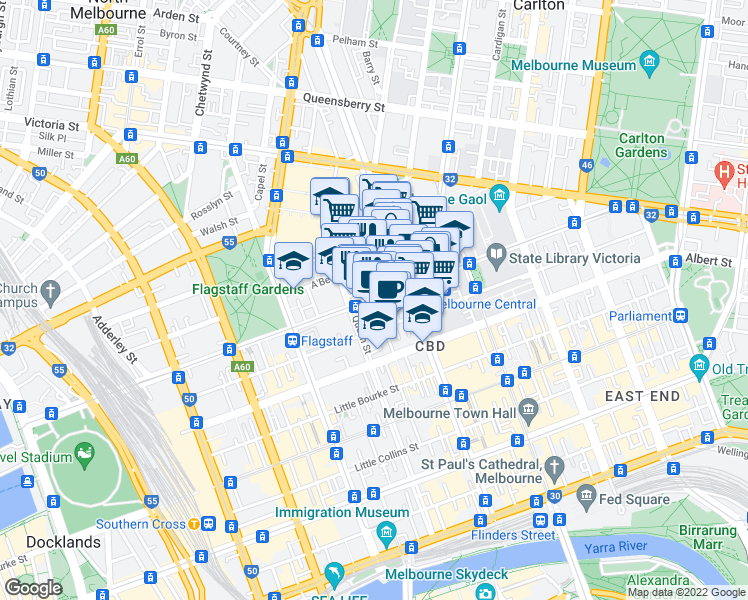 320-330 La Trobe Street is a two minute walk from the 30 Etihad Stadium Docklands - St Vincents Plaza and the 35 Clockwise - Clockwise at the 4-Queen St/La Trobe St (Melbourne City) stop. 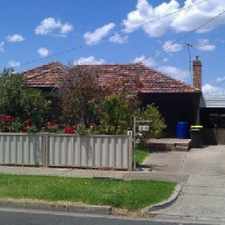 This location is in the Melbourne neighborhood in Melbourne. 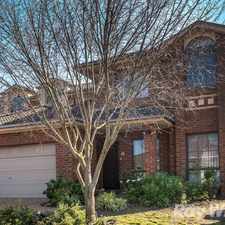 Nearby parks include Flagstaff Gardens, Eight Hour Reserve and Eades Park. Explore how far you can travel by car, bus, bike and foot from 320-330 La Trobe Street. 320-330 La Trobe Street is a Rider’s Paradise which means world-class public transportation. 320-330 La Trobe Street is in the Melbourne neighborhood. Melbourne is the 4th most walkable neighborhood in Melbourne with a neighborhood Walk Score of 93. Light Filled Two Bedroom With Large Entertainers Kitchen &amp; Terrace!!! 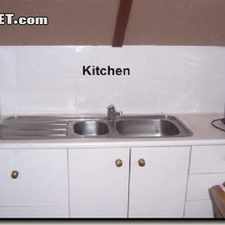 Gas and Water Included!!! Need space? This is the home for you! Large Entertainers Terrace With Views Of the Crown Casino Night Show! Available now! Spacious Studio with Panoramic city views. Decked out and Newly Renovated! Pure Luxury With Breathtaking Views! 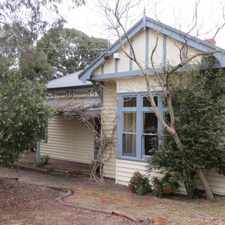 VICTORIAN HOME IN WONDERFUL WESTGARTH!